Imagine Web Solution works in creating professional multimedia projects of every kind from websites to virtual interactive environments. Integrating digital video, audio, and animation into a website can add dimension, while solid design keeps the form functional and outstanding. Flash or Shock-wave animation can liven up to a static HTML site, while still allowing for search engine readability. An excellent tool for showing all aspects of your company's products or services, enhanced communication levels can be established through multimedia on a website. We offer all types of multimedia presentation production services for the corporate marketplace. 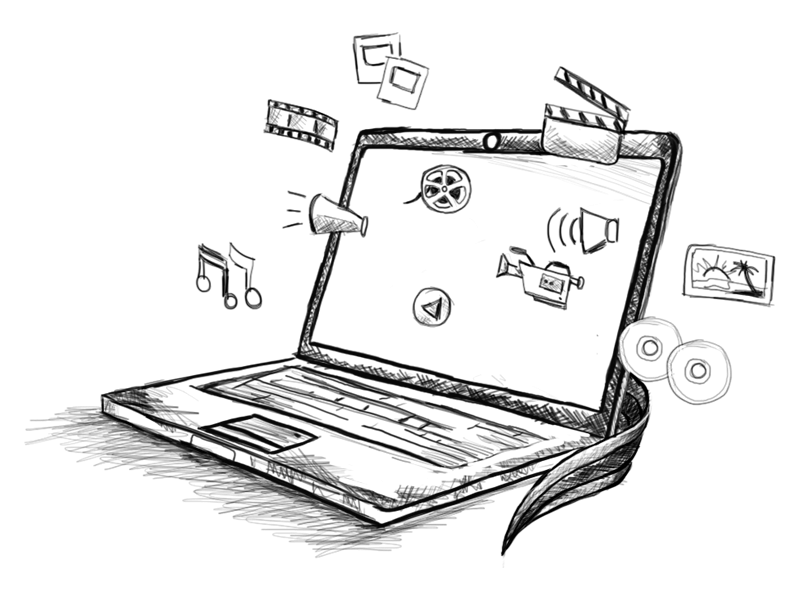 Multimedia is key for websites so utilize it to the fullest and you'll get what you deserve.